The "Danica" documentary takes an intimate look at the motorsports star's life beyond the track. With a seemingly endless stream of endorsements and a larger-than-life persona, Danica Patrick has never been just a race car driver, but rather a cultural phenomenon. 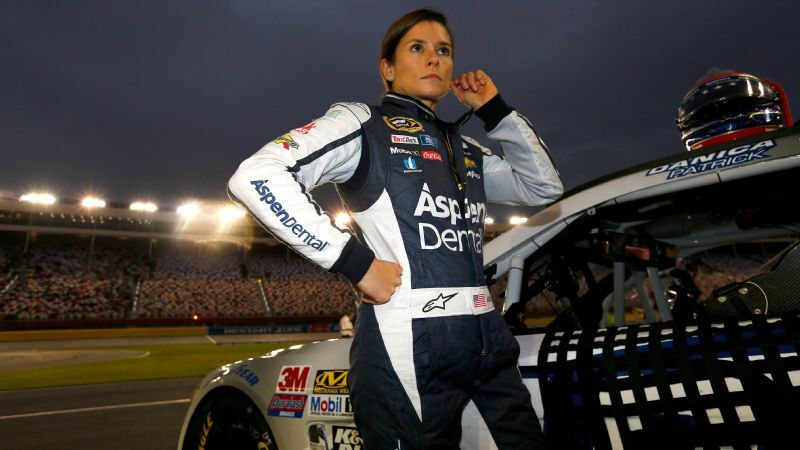 The forthcoming documentary "Danica," which is directed by ESPN's Hannah Storm and produced by Epix in conjunction with Brainstormin Productions, premieres on Nov. 8 at 8 p.m. ET. The doc explores how the motorsports star shook up a male-dominated sport, her thoughts on motherhood and how she built a brand beyond the track. 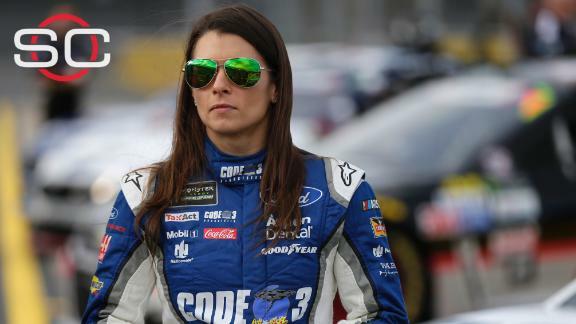 Patrick, 35, who is competing in the Goody's 500 at Martinsville Speedway on Sunday, is the first woman to hold the lead during the Indianapolis 500 and first female pole winner in the NASCAR Sprint Cup. Her accolades and commercial appeal helped the Illinois native rise to international fame, with throngs of fans following her every move regardless of her racing record. 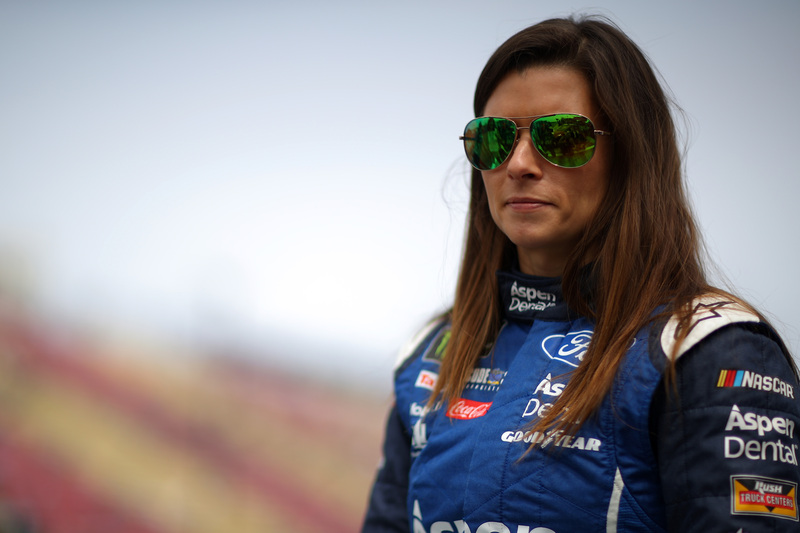 The film provides insight on how "brand Danica" -- which boasts an activewear line and wine collection -- was built, and includes childhood home video footage and interviews with her parents and her boyfriend, Ricky Stenhouse Jr.
Patrick announced in September that she wouldn't return to Stewart-Haas Racing in 2018. However, the film suggests that she has no immediate plans to retire and that her dedication to further developing her brand will remain strong.